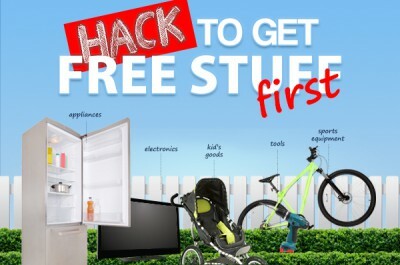 Did you know there’s a really cool way to get free: home furnishings, exercise equipment, tools, toys, appliances, electronics, instruments, cars, boats and anything else you can imagine? You may be familiar with Craigslist but did you know that they have a section where people are giving away thousands of things for free right in your local neighborhood and it’s updated constantly with new free stuff. The trick to getting the good free stuff is to be the first person to know when an item is posted. We’ve discovered a really cool trick that allows you to be the first to find out when items become available with instant text message alerts to your phone. Let’s say you are looking for a bicycle for your son’s birthday and you can’t afford to buy a new one from a store. There’s an excellent chance you can find someone giving away a bicycle for free on craigslist. The only problem is these things get snapped up really quickly, so you’ll need to be checking Craigslist constantly or someone else may grab that bike before you even had a chance. Using our cool trick you’ll always be the first person to know when a bicycle (or anything else) becomes available in your neighborhood. 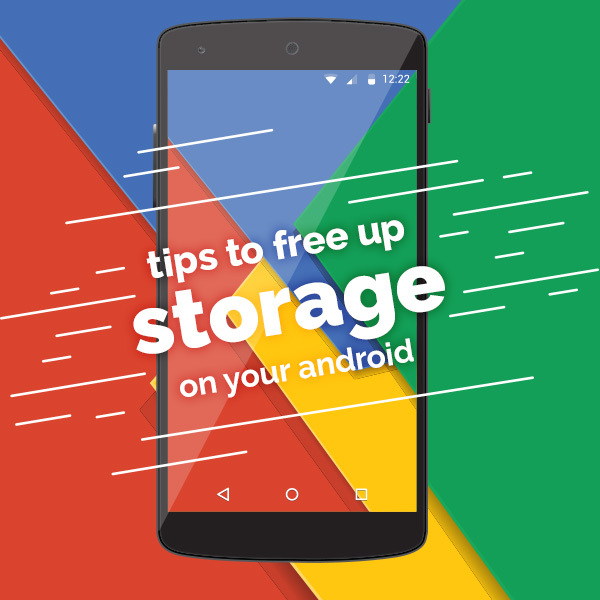 Using Ifttt.com we’ll show you how to set up automated craigslist alerts that will send a text message right to your phone when items you’re looking for become available. Just watch the step by step video below to set up your iftt.com Craigslist alerts. Did you know that you can get a free cell phone with 250 free minutes every month through the government Lifeline Assistance Program? Signing up is fast and easy. No credit checks, No contract, No bills ever. Automatically qualify if you participate in programs like Food stamps (SNAP), Medicaid, SSI, Section 8 or you may qualify based on low income. Click Here to sign up and get your free phone today! 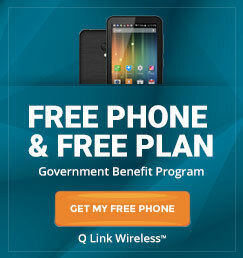 Q Link Wireless is the nations fastest growing provider of the Federal Lifeline Assistance Program.